OK, so I've been out of touch lately, but believe me, I haven't only been gadding around the world (Gadding, now there's a word you don't hear every day - thanks Diane McCarogher) and enjoying the high-life. I've also been extremely busy with a number of projects, some of which you already know about, some you don't. I'm a writer. I write. Sometimes I even have to concentrate on the writing in order to get the writing done. So here's the skinny on what I've been writing. 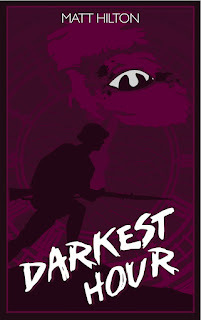 First up, I've been hard at completing a novel that doesn't sit in the Joe Hunter mould. It is a thriller, and it is action-packed, but it also has shades of speculative fiction thrown in for good measure (notice I didn't mention sci-fi: some people instantly turn off at the mention of sci-fi), and it features a new hero by the name of James Rembrandt. Things are pretty hush-hush about this project (translated as: I haven't sold the book yet), but it is tentatively entitled THE PHOENIX MAN. After months of working over the twisty-turny plot, I'm both relieved and also a little saddened to be leaving Rembrandt behind for a few months. More news on this project as and when. I've also written a Joe Hunter short story called 'DEAD FALL' and hopefully this will soon be released as an ebook through all the usual channels. I'm currently working on a second Joe Hunter short story, but more on this as and when I sort out what it's going to be about. 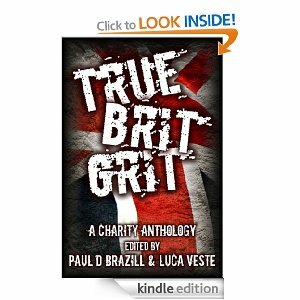 For those of you who've missed them, I've a none-Joe Hunter appearing in True Brit Grit, a terrific collection of short stories put together by Paul D Brazill and Luca Veste, called Payback: With interest, (and am planning a story for inclusion in their next collection Off the Record 2). 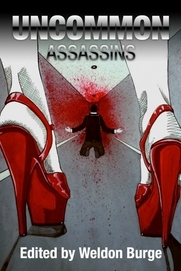 Coming soon, I've a story in Smart Rhino Publications' aptly titled book Uncommon Assassins called MISCONCEPTIONS. Watch out for more news on this superb collection collected and edited by Weldon Burge. 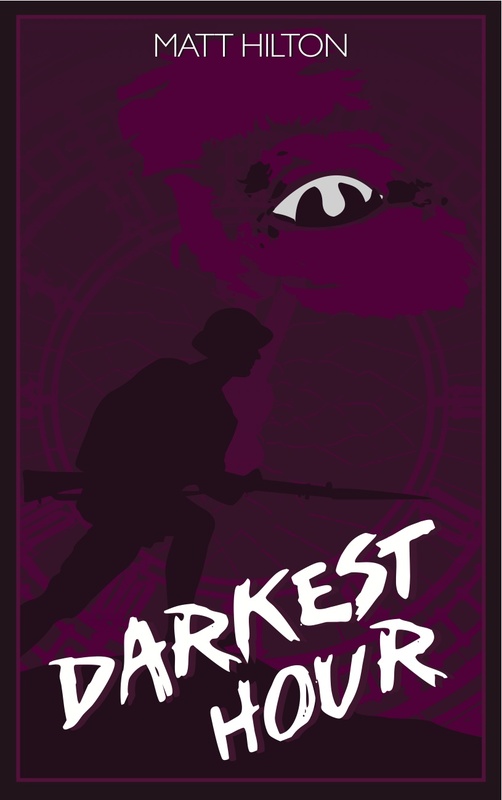 My US readers might be pleased to hear that William Morrow and Company (Harper Collins) have now got the rights to publish 'Blood and Ashes' and 'Dead Men's Harvest' and they'll be out some time next year in the States. 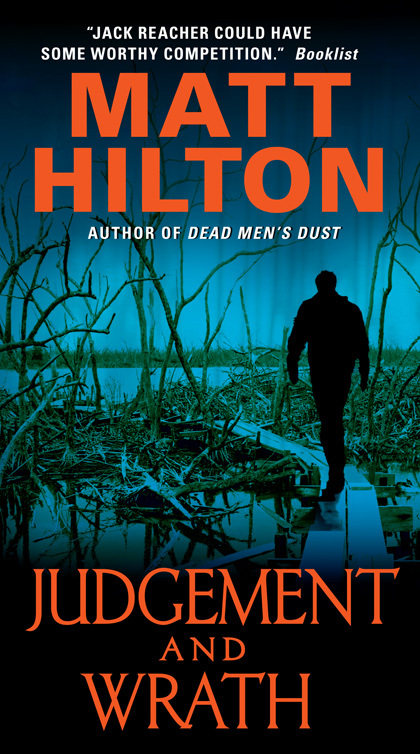 But first up, they're publishing the mass market paperback edition of 'Judgment and Wrath' with this terrific new look cover. The book is due to hit the stands this October. 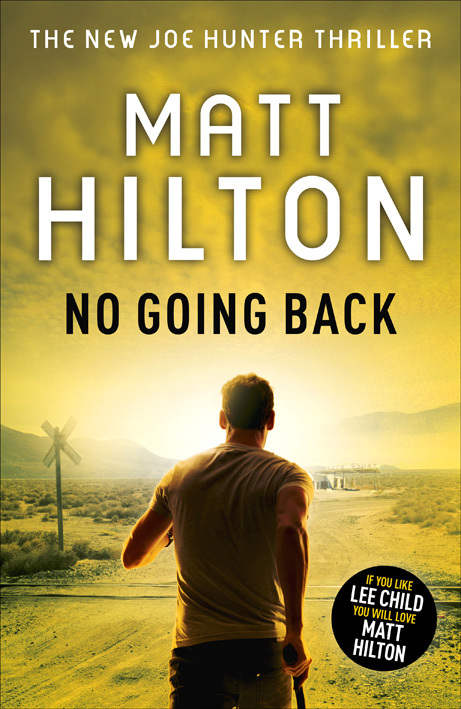 In the UK, the next Joe Hunter book to hit the stands this coming August will be the paperback edition of No Going Back. I've also been working hard recently on page proofing 'Rules of Honour' the eighth Joe Hunter thriller, due for release in January 2013, and 'The Lawless Kind' the ninth Joe Hunter thriller for release in January 2014. 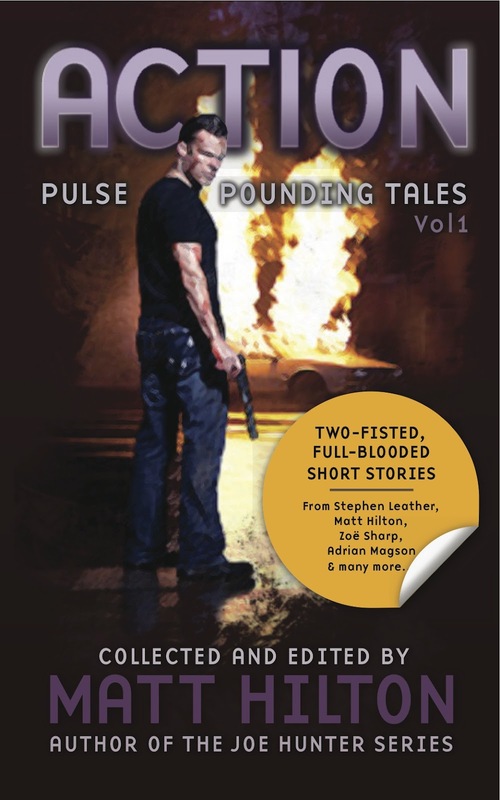 Did you catch the collection of action-inspired tales I collected and edited yet? 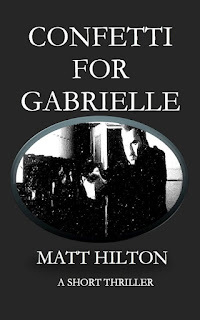 Or the short Romantic thriller story called Confetti For Gabrielle? 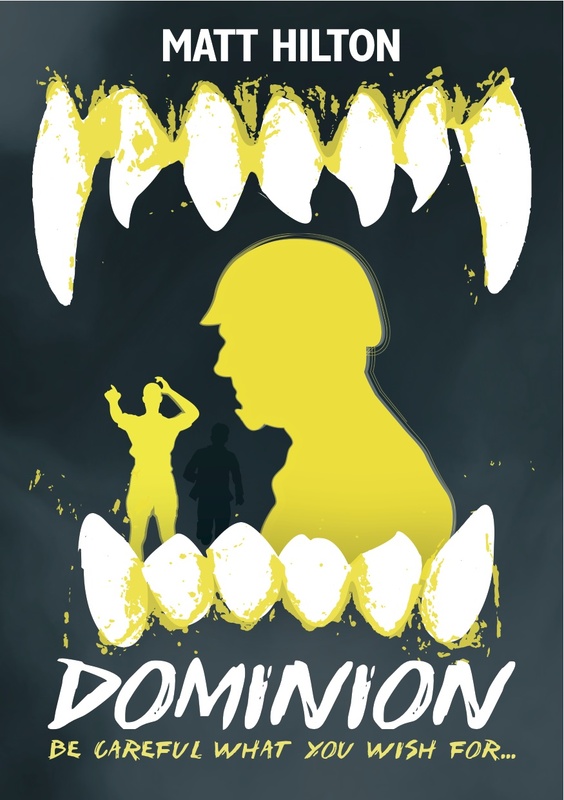 Or seen or grabbed 'Dominion' or 'Darkest Hour' with these excellent new covers designed by Nicola Birrell? So you can see I've been working on lots of different projects, not to mention travelling to Florida, Glasgow and Bulgaria in the last few weeks. 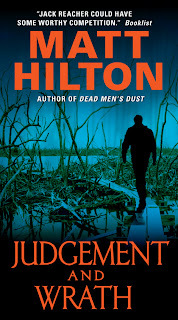 Coming up, I'll be in London for a few days, at the annual gathering of crime writers at Goldsboro Books' 'Crime in the Court' event (Tuesday 3rd July from 6pm onwards), then I'll be hopping over the pond to New York City for Thrillerfest where I'm appearing on a panel moderated by none other than Linwood Barclay. back over the pond to Blighty, and I'll be at Harrogate for the annual Theakston's Old Peculier Crime Writing Festival at the end of July. 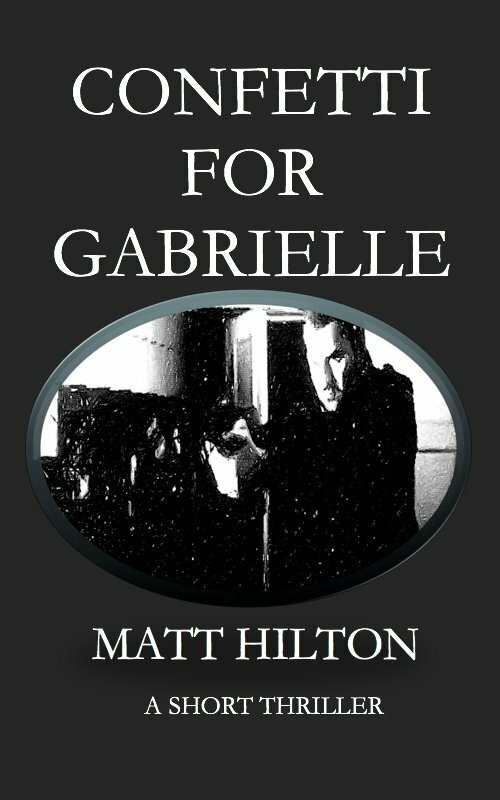 oh, and something completely different, I'll be at Megacon, at the Richard Rose Academy, Carlisle on 18th August, wearing my horror writing head at a brand new event that should be excellent. See http://www.facebook.com/megaconcarlisle for more details. In between it all, I'll be writing, I guess. You put us all to shame with you industry, Mr Hilton. Good work! Cheers, Mike. You just do what you gotta do. My goodness - you do work hard. You've certainly told us what you've been up to... I have not read any of your books yet but I may have to now!